Those familiar with the new Continuity which arrived in iOS 8 and OS X Yosemite will know all about getting phone calls on Mac from the iPhone. However, what if you want to know how to stop iPhone calls ringing on Mac? That’s something Apple don’t tell you about anywhere near as much as they do promote the Continuity feature. Most people won’t want to ever disable the iPhone calling feature since it’s such a new feature and a neat addition that most appreciate. Nevertheless, you cannot expect all people to like every inclusions and it’s important we give options for the minorities who have their reasons. The guide is optimized for OS X Yosemite. 1. 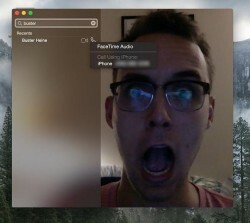 Turn on the Mac of your choice and launch FaceTime. 2. Click ‘Preferences’ on the top left side menu. 3. 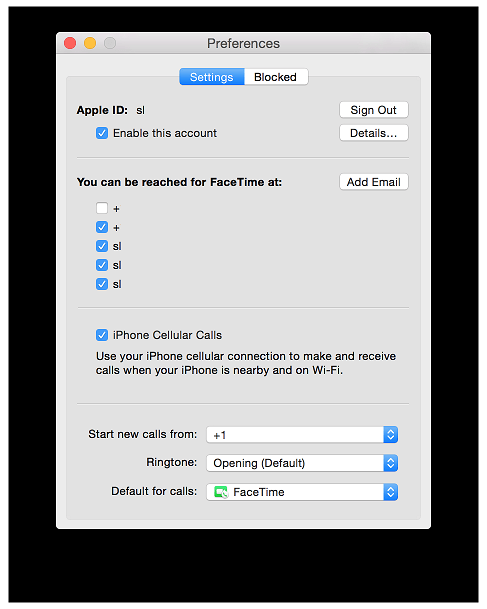 Look under “you can now be reached under FaceTime at” and uncheck the box for iPhone Cellular Calls. 4. You will no longer receive any calls from iPhone on your computer. You can undo the change at any time by navigating back to the same Settings and checking the box.